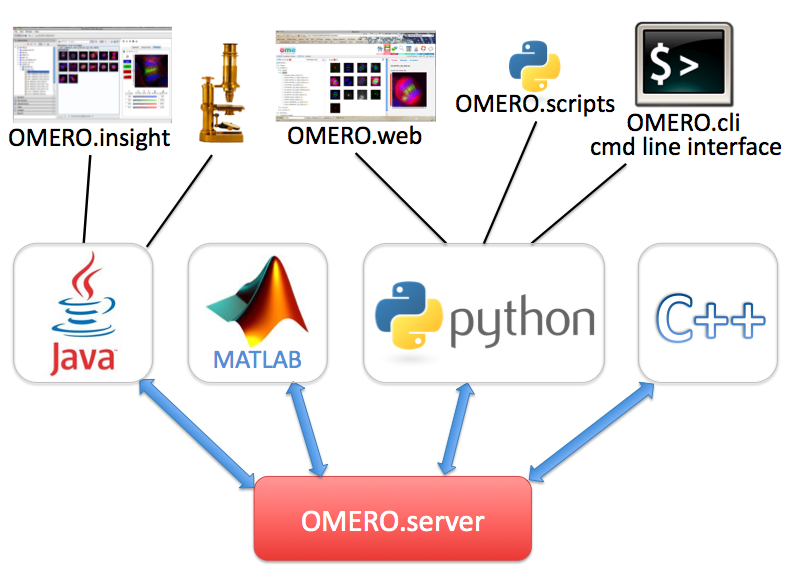 © Copyright 2000-2017, The Open Microscopy Environment. Last updated on Oct 02, 2017. Created using Sphinx 1.2.3.